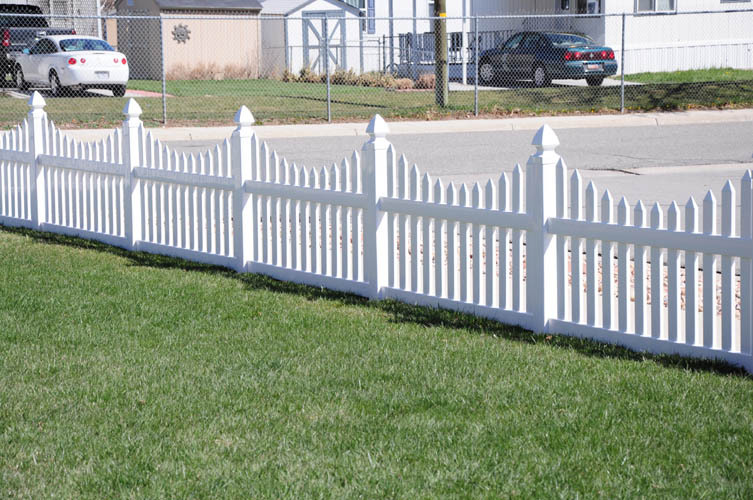 ← Didn’t think we could install vinyl fencing in the winter? 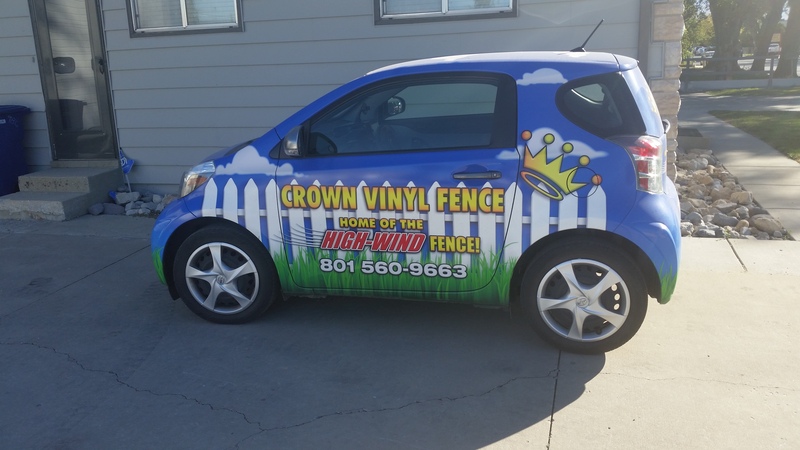 “Vinyl Fence, Vinyl Fence, Vinyl Fence! 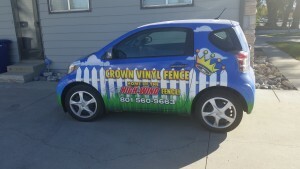 No better time than the present to get your new vinyl fence put in! Winter pricing is still in play and we’d love to save you money. Give us a call anytime to schedule a free estimate.